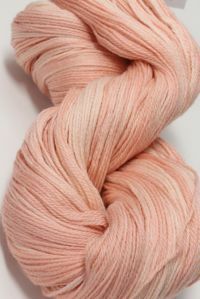 On a cream base, washed denim, coral and peach create a soft, spring palette. 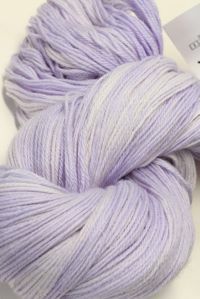 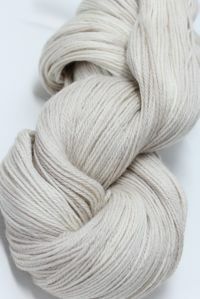 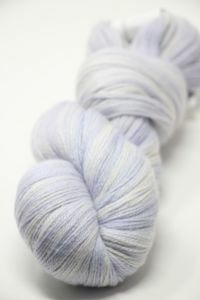 If we are low or out, you may order and your yarn will ship as it arrives, usually within 3 - 5 days. 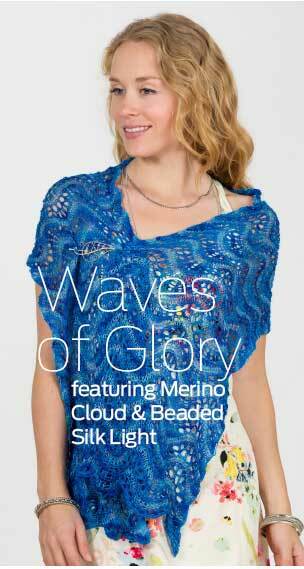 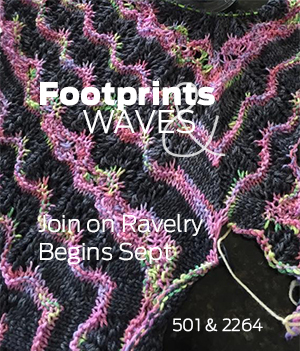 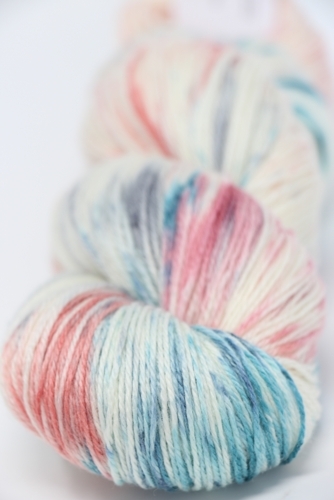 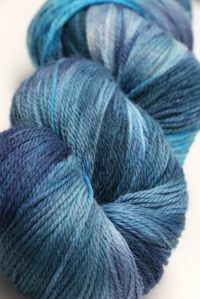 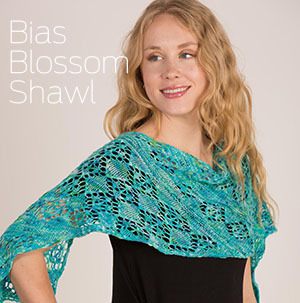 Included with your purchase is the Merino Cloud Pattern Book! 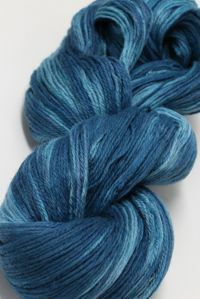 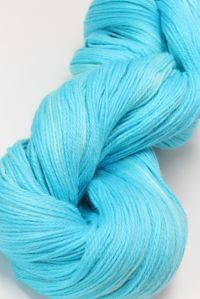 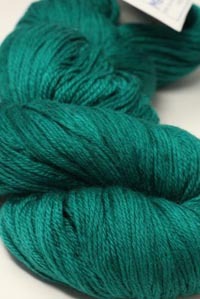 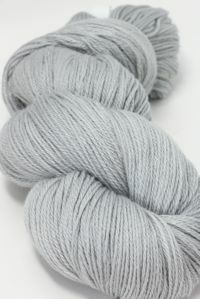 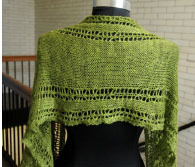 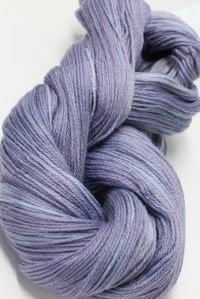 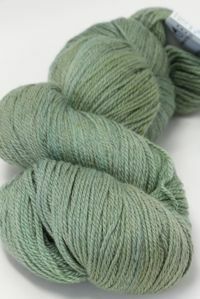 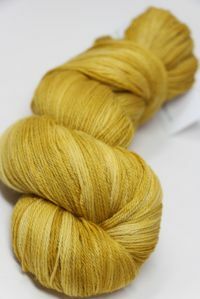 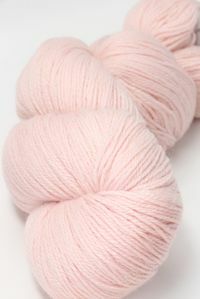 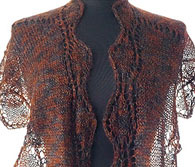 Note: for Circles KAL you will need 3 skeins, for Key Of Life Knitalong, 2 skeins!